Have you ever stopped to think about how you can make your life easier? I’m a mom of five and the last thing on my mind is to go buy razor blades for myself or my husband. There are some legit reasons why you need Dollar Shave Club in Your Life. 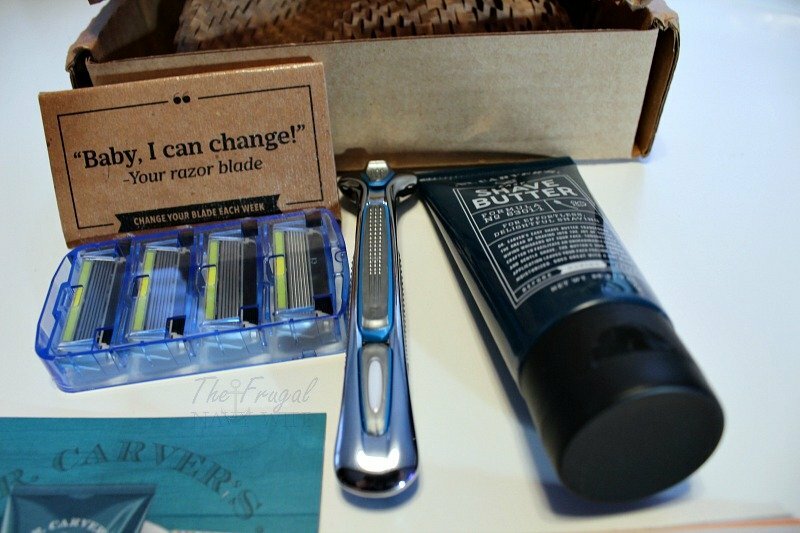 Instead of making the continuous mistake of forgetting razors, when heading to the store, you can have them delivered right to your front door. 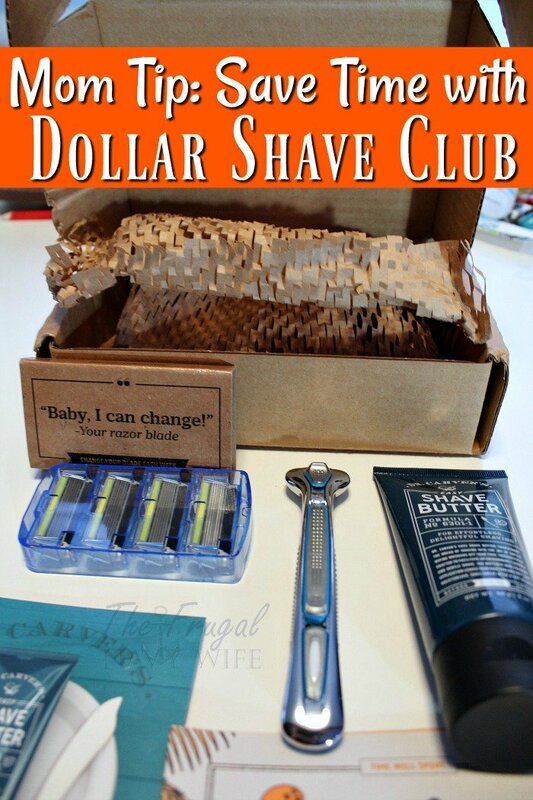 Dollar Shave Club makes it as easy as possible for you to making shaving, less of a hassle. I have always struggled to buy razors from the store. They have always been cheap looking, flimsy, or not convincing they won’t rip my skin off. Ordering from Dollar Shave Club proves there are companies out there who want to deliver with quality. When it comes to Dollar Shave Club, the price is always just right. As a big family, we don’t need to worry about cutting out necessities, like the Dollar Shave Club, because it fits right into our budget. Now, I don’t need to step inside of a store and the price is just right, which is a double win for me. The starter set is just $5 (as pictured below) and then you can continue for just a few bucks a month!! I have to brag about Dollar Shave Club because they are more than just razors. They have awesome products like Shave Butter, grooming products, and more. All these products can also be delivered to your front door, no questions asked. For a limited time, new members get their 1st month of the Executive Razor with a tube of their Dr. Carver’s Shave Butter for ONLY $5 with FREE shipping. After that, your razors are just a few bucks a month. That’s a $15 value for only $5 bucks! In your first month box, you get an awesome, weighty handle, a full cassette of 4 Executive cartridges and a tube of Shave Butter. Bottom line, you need Dollar Shave Club in your life. You can get a high-quality shave at an awesome price. Now you can get that smooth shave you have always wanted. Try the $5 starter box today.